Enjoy the great outdoors without worrying about the weather. 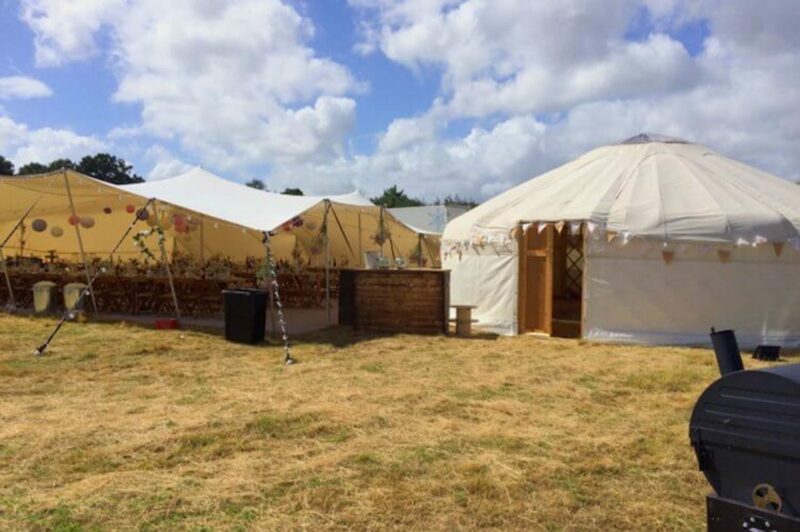 Marquee and tent hire suppliers offer a huge range of options that will help you create a stunning event. So you have an event coming up and you’re considering venue options - could a marquee be the answer? 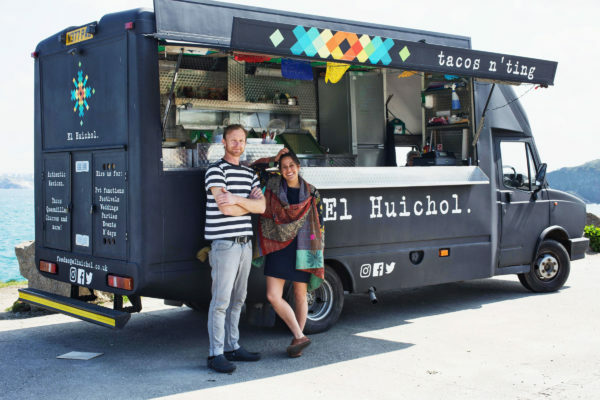 For many events they’re an ideal option for providing a tailored space for guests, visitors, caterers or entertainers. Marquee hire will usually cover a large part of your budget so making an informed decision is important - after all this may be the base that the other elements of your event are organised around. That’s why we’ve put together this guide to marquee and tent hire covering all of the essential details plus some useful tips and ideas. Why Should I Choose a Marquee For My Event? Is a marquee right for your event, and what are the benefits? 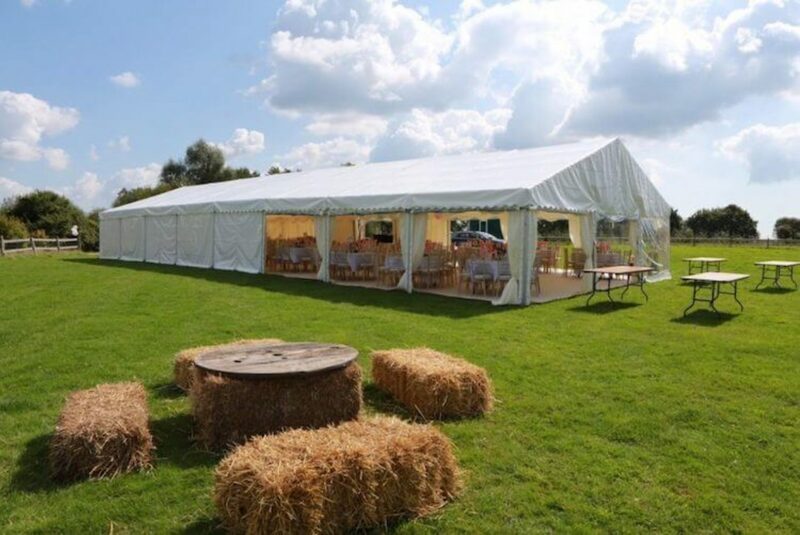 Flexibility - Unlike a fixed venue, you can transport a marquee to a location of your choosing. 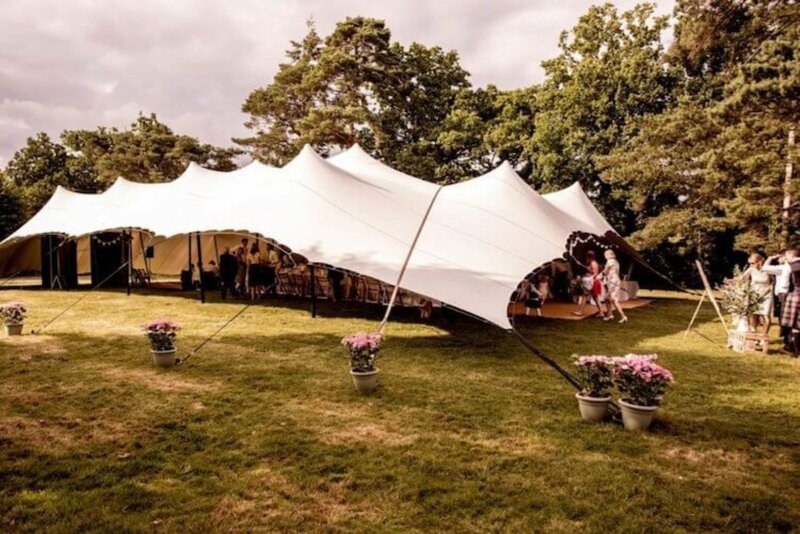 Choice - there’s a huge choice of marquees and tents available for hire in the UK in various shapes, sizes and designs, so you can find one perfectly suited to your event no matter the theme or occasion. Everything Covered - many marquee suppliers offer all of the extras you need to get your event sorted, so you may be able to book everything together in one easy package. There are a few important details you’ll need to bear in mind before going ahead. If you have a large garden or your own land (or know someone that does) this could be an ideal site for your marquee. If not, there’s no need to worry - many venues have land available for marquees, from hotels to castles to caravan parks. 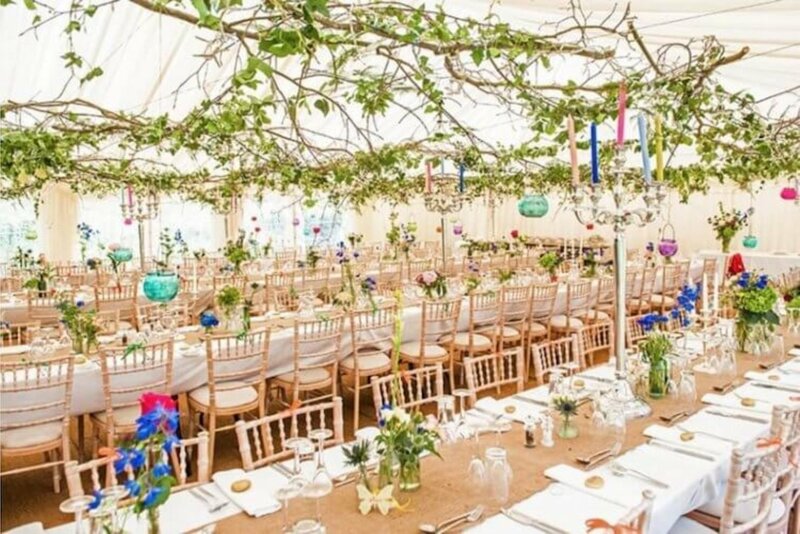 Local marquee suppliers will be able to advise you about suitable locations, but if you have somewhere specific in mind there are a few things you need to check first. Terrain - The land ideally needs to be flat, however it doesn’t have to be perfectly smooth as most marquee hire suppliers will have a range of flooring options for grass, soil, concrete and even sand pitches. Surroundings - The site needs to be clear of overhead power cables or underground pipes (most suppliers can check this for you). Access - Large vehicles may need to deliver equipment. How are your guests or visitors arriving - is there parking available or public transport close by? The options here are endless but the type of marquee or tent you hire may determine your interior decor. 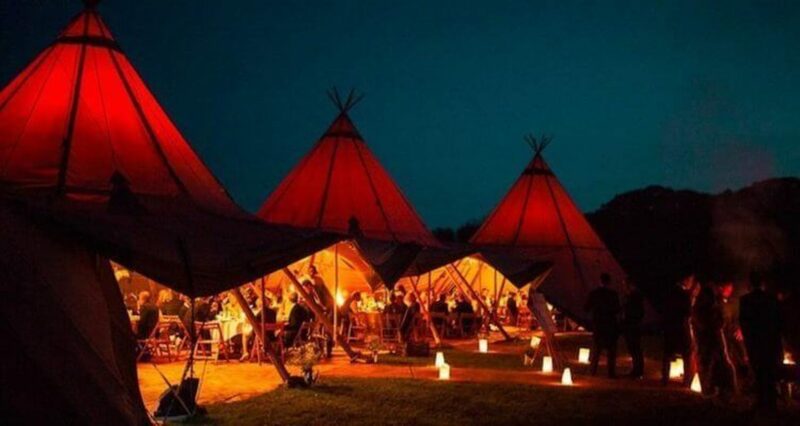 If you’re hosting a wedding or party you may well have a theme and tents lend themselves well to outdoor, bohemian or festival type themes, but more traditional themes often suit a framed or traditional canvas marquee. It’s important to find out what your chosen supplier includes in their package, so think about your flooring, any wall or ceiling linings, doors and windows. Many suppliers will also provide chairs, tables and other furniture, down to smaller extras such as coat rails or guest umbrellas. 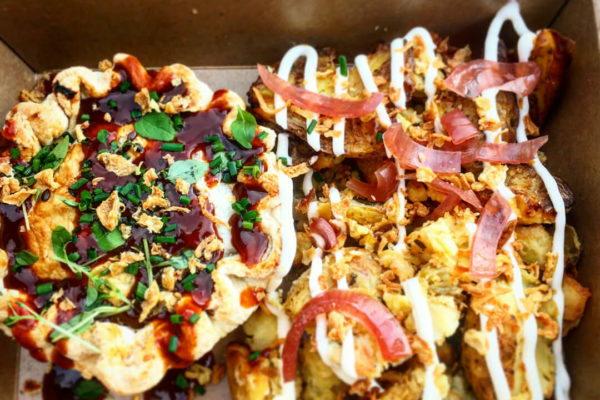 If you’re planning on having your catering cooked on site, there will need to be a separate area for food preparation, cooking and serving. This won’t be a problem as long as you have a power supply close by. If your food is being prepared off site, you’ll just need to think about easy access for the catering staff and possibly storage. Don’t forget space for a bar - if your marquee supplier doesn’t offer a bar, there are plenty of mobile bar suppliers who’d be happy to help. Unless you’re having a medieval theme - this is an important one! You’ll need to be close enough to a power supply and may need to include a generator in your hire package. You don’t want your guest to be chilly so suppliers will normally offer options for heating, and (on the rare occasion you may need it) air conditioning. Another vital consideration for any event, you’ll want to make sure there are facilities close by for your guests and not have them traipsing over fields to get there! Again, marquee suppliers may well include these in their packages, but if not there’ll be other loo suppliers in your area. What Kind of Marquee Should I Go For? There’s something to suit almost every occasion, so think about size, style and function. 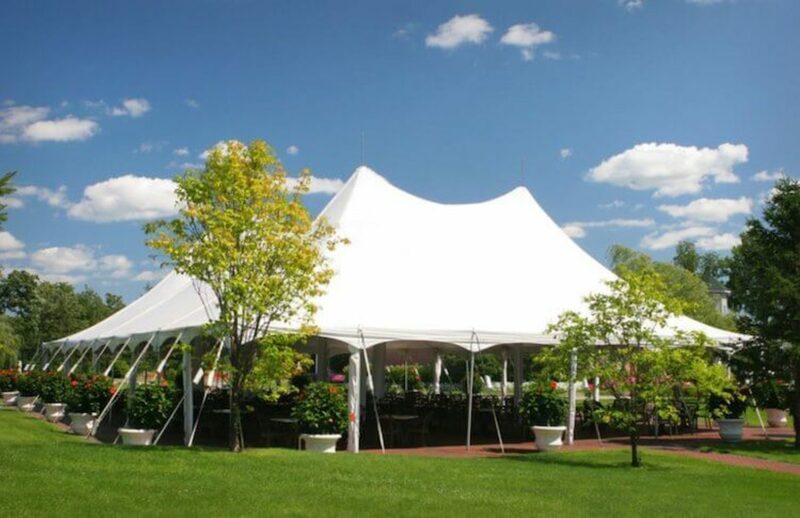 Marquees tend to be the traditional choice, particularly for weddings or more formal events. A framed marquee is almost like a permanent structure, and is great for larger events, whereas a canvas marquee may suit a slightly smaller event and often has sides that can be removed in good weather. Big tops are a fun option that can cater for large events. They’re great for themed events or events expecting lots of children. They are also particularly good for containing entertainment, and not just the circus! How about having a live band or dance floor right in the centre? 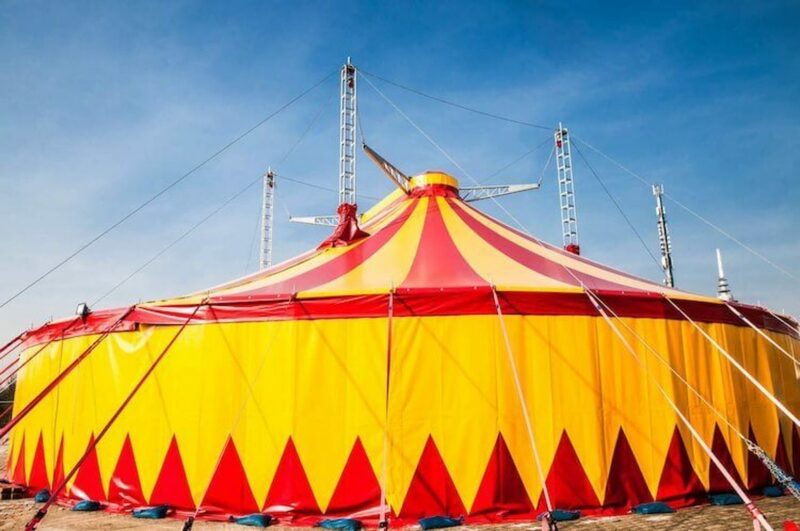 Built on a tripod arrangement of poles, these tents look fantastic and are perfect for those looking to impress. The sides can usually be raised in nicer weather and two or three can be joined together to create an even larger space. A great option for smaller, more intimate events. Usually without windows, yurts can be slightly darker and cosier, so may suit an event in the cooler months. Laid back floor seating, cushions and beanbags all work well in these tents. 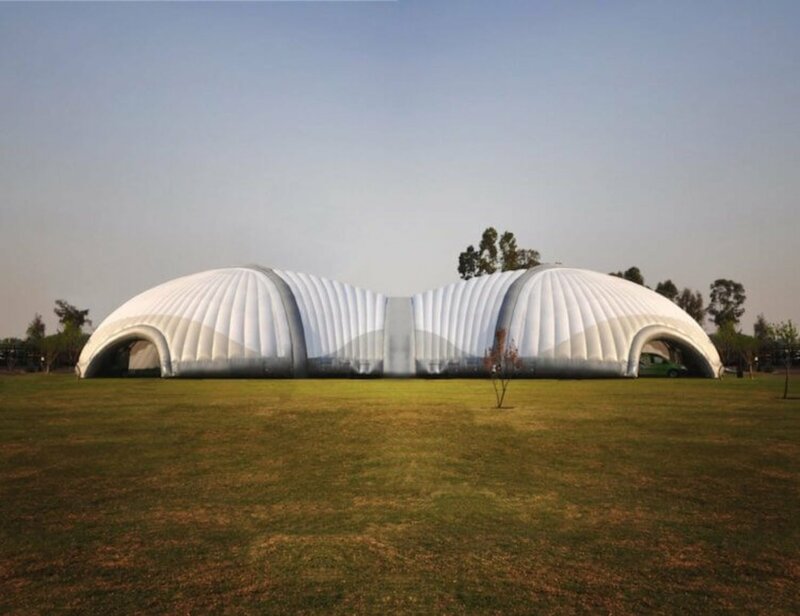 Stretch tents are really visually appealing, and as the name suggests, they stretch over the landscape and blend in well with most surroundings. They are a more open option, as there are no doors or sides, and this gives good flexibility for your layout. For something really unique there are even more options such as Chinese hats, inflatable tents, clear roof marquees and beach tents, depending on how imaginative you want to be! The fine details. If your question isn't answered here your supplier will be able to talk everything through with you. Most suppliers will include the appropriate insurance, or you will see an optional damage waiver of around 5% added to the quote. Most structures are built to withstand the British weather so don’t worry about the wind and rain – only unusually high winds (e.g. 60mph) could cause a concern. What if my chosen site is on a slope? It is possible to erect marquees on sloping ground using a floor levelling system or scaffolding, but this will come at an extra cost. How long will it take to put the structure up? This will depend on the tent and the supplier. Some can be built on the day but some larger structures are better set up over a few days, in advance. Will a marquee or tent damage my garden? There shouldn’t be any lasting damage. Grass should be cut short first and may just discolor slightly, depending on how long the structure is up. Do I need a drinks or entertainment licence? Normally you would only need this if you are charging for drinks. If this is the case, your bar supplier may be able to organise this for you. Check with your local authority if you’re not sure. Great - so you’ve decided a marquee or tent is the right option for your event - what next? Find the right supplier for you, get quotes, get in touch, have a chat with someone and ask any questions you might have. It’s a good idea to have a site visit with a representative so you can cover everything. Make sure you begin planning in plenty of time so that when you come to book you’re not disappointed by lack of availability. If you're ready to book a Marquee for your event – simply fill out a free request form and receive quotes from the best local suppliers.